If you or a loved one are worried about developing Alzheimer’s, the variety of preventative therapies and memory care practices that are available may be overwhelming. It can seem as though there is constantly a new drug, or dietary routine that claims to prevent the disease. What if lowering your risk didn’t involve any supplements or pills, and was as was as easy as taking a walk? Two new studies have found that seniors who regularly engaged in exercise were less likely to develop Alzheimer’s. According to the Ontario Brain Institute, seniors who were physically active were nearly 40 percent less likely to develop Alzheimer’s. An Active Lifestyle is Easier than You Think! The best part is that the activity doesn’t have to be intense. 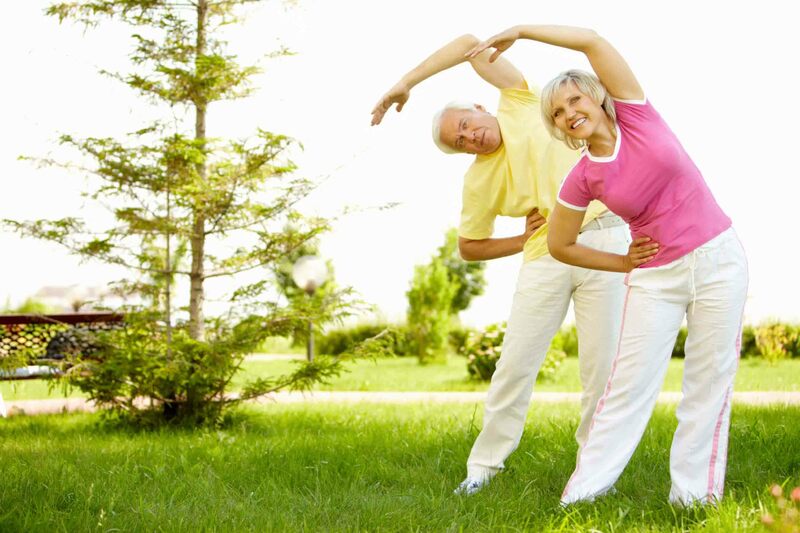 Gardening, brisk walks, and cleaning the house can all count towards the recommended 150 minutes of exercise per week. The scientist who ran the study found that, one in seven cases of Alzheimer’s could be prevented with regular exercise. Light to moderate physical activity was also found to improve the overall quality of senior health, and decrease their risk for depression. The University of Maryland has also recently examined the benefits of physical activity. They learned that both people with mild cognitive problems and healthy brain functions experienced an improvement in memory performance and the efficiency of their brain cells with as little as 10 percent increase in their fitness levels.